LOCATION!LOCATION!LOCATION!Great Business Opportunity. 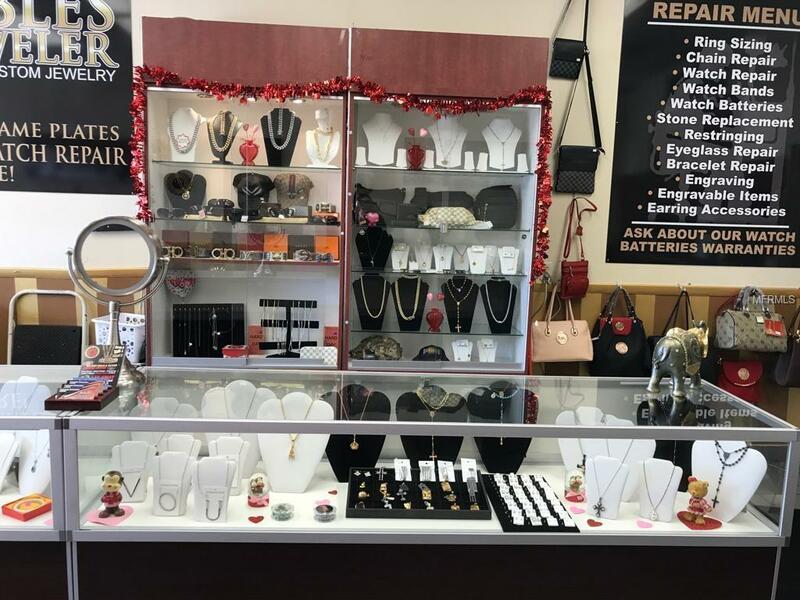 Roble's Jewelry and more, Inc. NO REAL ESTATE INCLUDED. 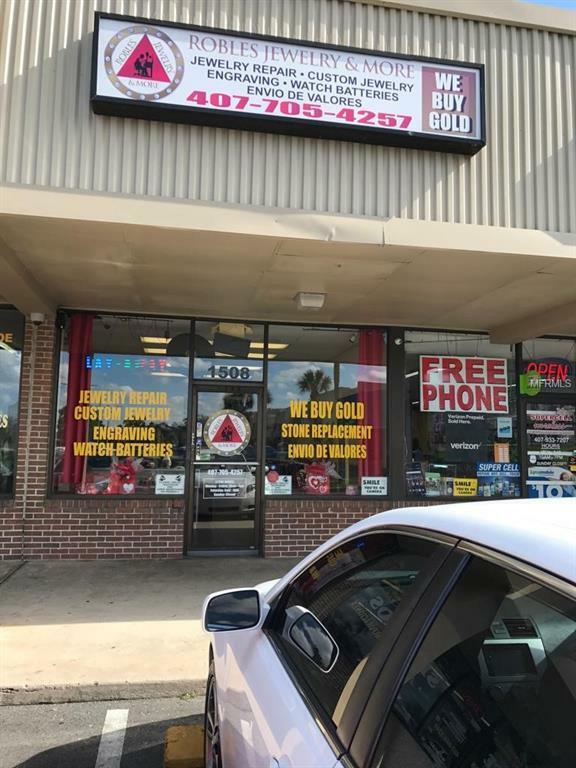 This business opportunity is located on 192 shopping center by KISSIMMEE PRODUCE. Jewelry will include all the showcases, merchandise, machinery, alarm system, windows bulletproof, repair equipment and everything else. 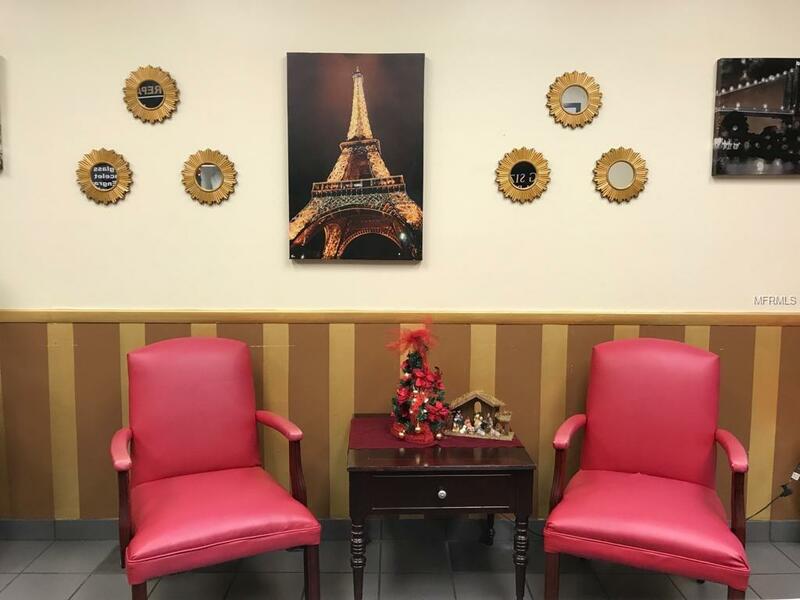 Established since 2016 with a lot of public coming in, and a base of repeat customers. 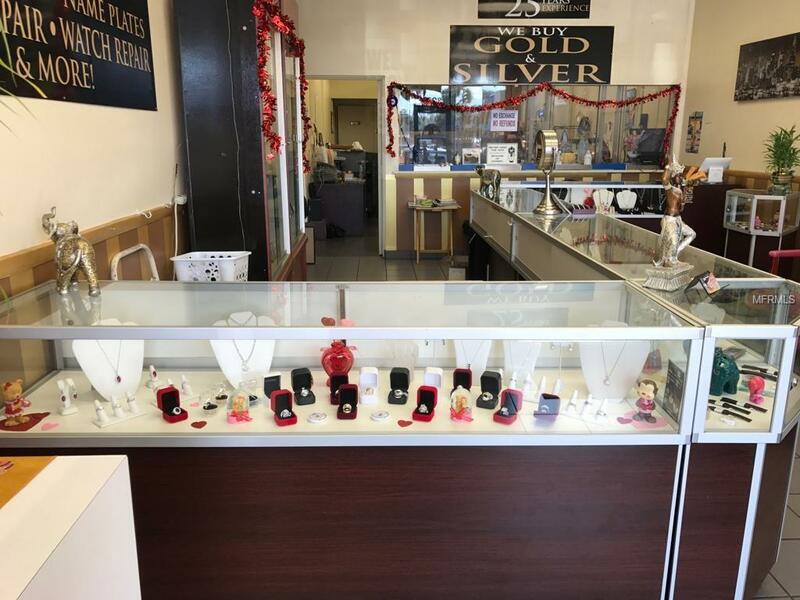 This business is very strategically located for jewelry sales and repairs.